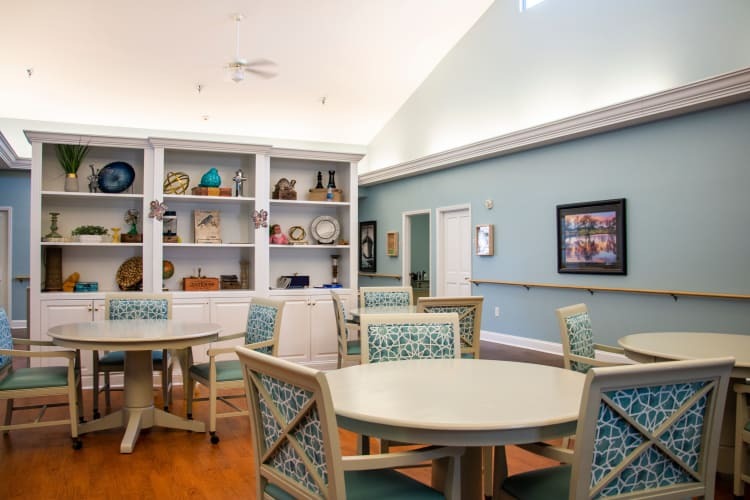 Lots of senior living communities love to showcase their elegantly appointed dining rooms with designer furniture and soaring ceilings. Those spaces are beautiful, no doubt. But impressive as they may be, they don’t feel at all like the warm, cozy spaces your loved one is used to calling home. The truth is, for a senior living with the effects of Alzheimer’s or related dementia, life on such a grand scale can be downright overwhelming. 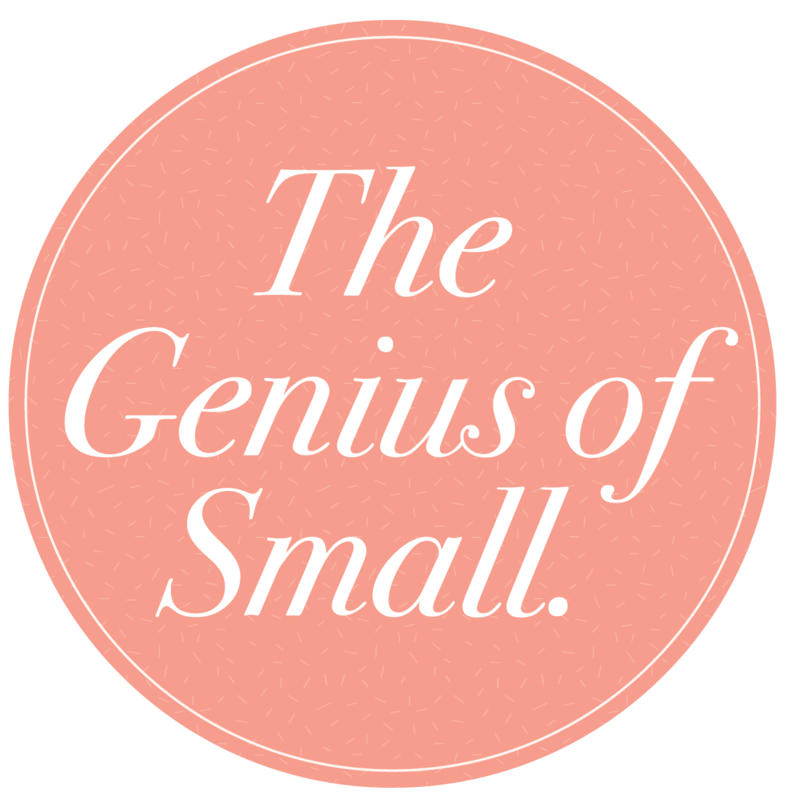 Preston House solves this problem with what we call the genius of small. for seniors in North Carolina. 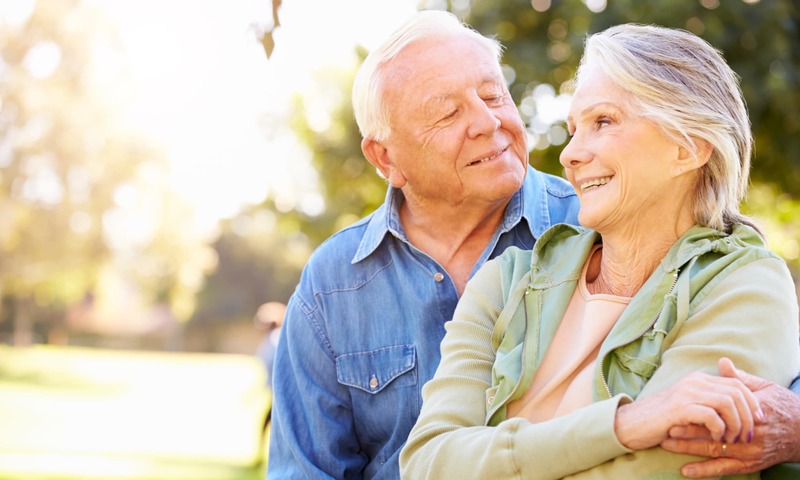 Schedule your personal tour of our community today.